Clark Street Dogs was one of the first places that I ever went to in Chicago, and on that occasion I had my first italian sausage. I did not have anything to compare that with so at the time I thought it was quite good. I went back a second time and tried one of their Philly Cheesesteaks, that time I had plenty to have compared it with having eaten at many of the best cheesesteak outlets in Philidelphia the home of the cheesteak. My verdict on that? It was dreadful, nothing like a cheesesteak that I had ever eaten. All of this was before I started writing this blog, so when I walked by last week I thought I should go back in and give them just one more try. Up at the counter I was curious as to what they thought their speciality was. “Philly Cheesesteak”was the answer, against or rather with my better judgement I manged to choke back my disbelief. “Oh really? I have tried that before, what else is good? “. Surprsingly the answer was not some sort of hot dog or sausage, but rather it was an “original style gyros”. I suppose the term ‘original’ means that it does not have to be anywhere near traditional or authentic. Somewhat apprehensively I opted for one of those for $6.29. 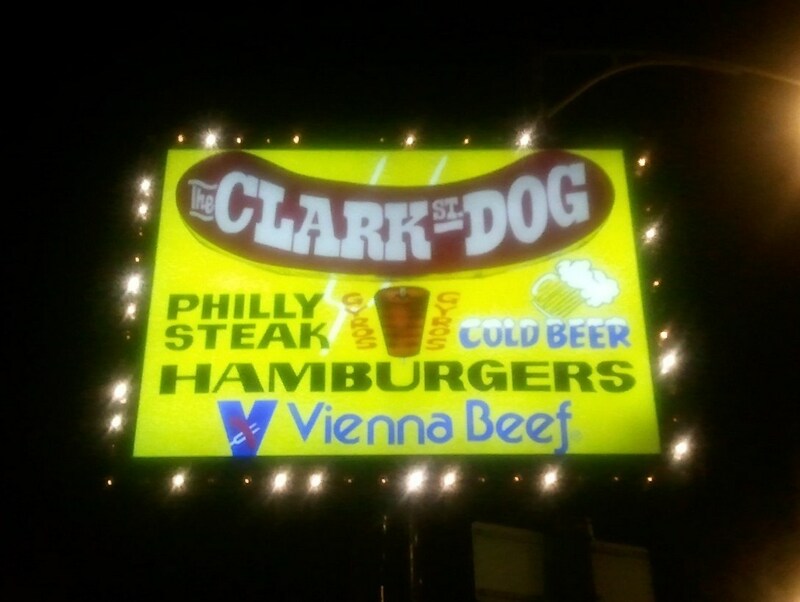 But then I thought I really should try a Clark St Dog as well, so I stumped up the $3.29 for one of those as well. So this was the “Original style gyros” served with their homemade tzatziki sauce, tomatoes, and onions on a grilled pita. My honest verdict was that I didn’t really like any of the components. The sauce was some strange interpretation of tzatziki, more just like white paste, the meat was dry and the rest just unappetizing. Shame really. The other item I sampled was the “Clark Street Hot Dog” this was served with mustard, onion, relish, tomato, pickle and sport peppers. I took mine without the pickle or peppers as I knew that I would just be pulling them off anyway. To be frank this was not much better either. 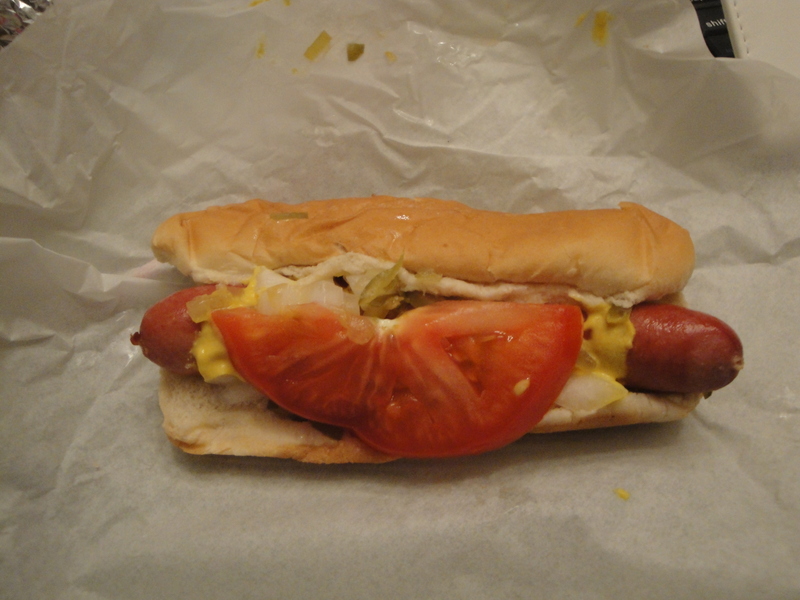 All in all quite a sad interpretation of the Chicago Dog. 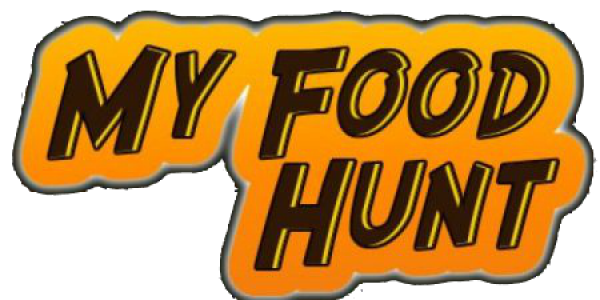 I don’t know if this was just a bad day at the office, but given my previous experience I think that there are many better places to head to for your really unhealthy snacks. Located at 3040 N Clark Street. It is pretty easily accessible from both the Wellington Brown line stop, and from the Belmont (Brown/Red) stop as well. Next Post “Fast Super Burrito” – Is this the name of the place or a statement of fact?